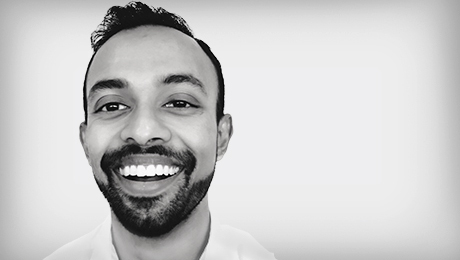 Jeet's commitment to sustainability has led him to become the chair of the Emerging Green Professionals. With his Masters in Electrical Engineering, Jeet brings an in-depth knowledge of electrical systems to the team. As a Commissioning Services Consultant, he is involved in all phases of our projects and will provide support in completing field review and functional performance testing. Staying fit and active in both mind & body, is essential to Jeet. Breakdancing, ‘hustling’ (partner dancing), gymnastics (the rings), power-lifting and reading existential philosophy are a few examples of his passion.